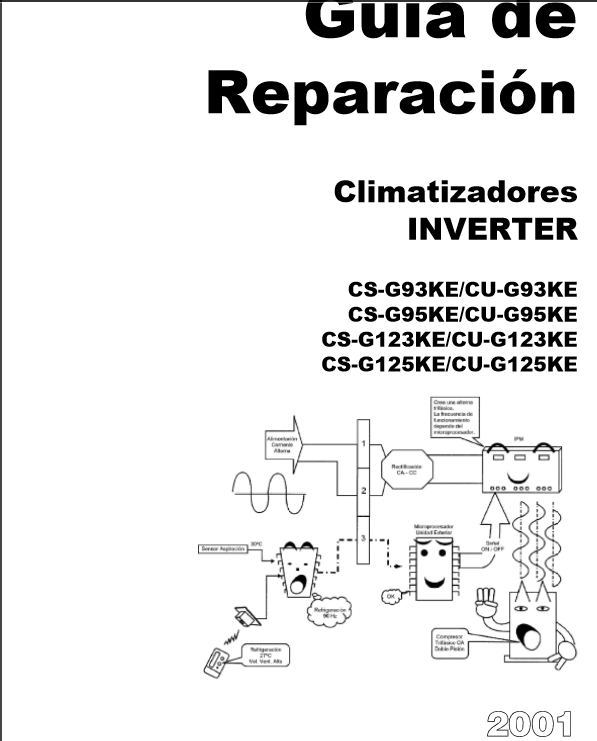 3.- PRINCIPIOS DE LOS CLIMATIZADORES INVERTER. 4.- TRANSMISIÓN DE SEÑAL DESDE EL MANDO Y RECEPCIÓN. 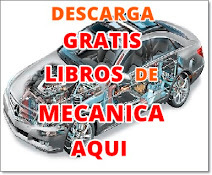 5.- CIRCUITO DE ALIMENTACIÓN DE LA UNIDAD INTERIOR. 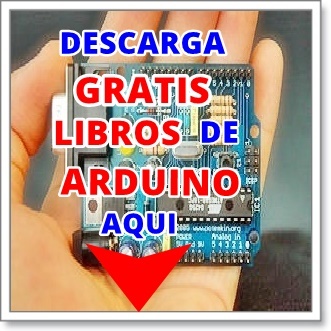 6.- CIRCUITO Y CONTROL DEL MOTOR VENTILADOR INTERIOR. 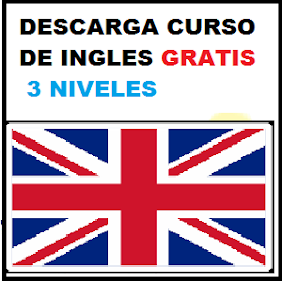 7.- CIRCUITO DE ALIMENTACIÓN DE LA UNIDAD EXTERIOR. 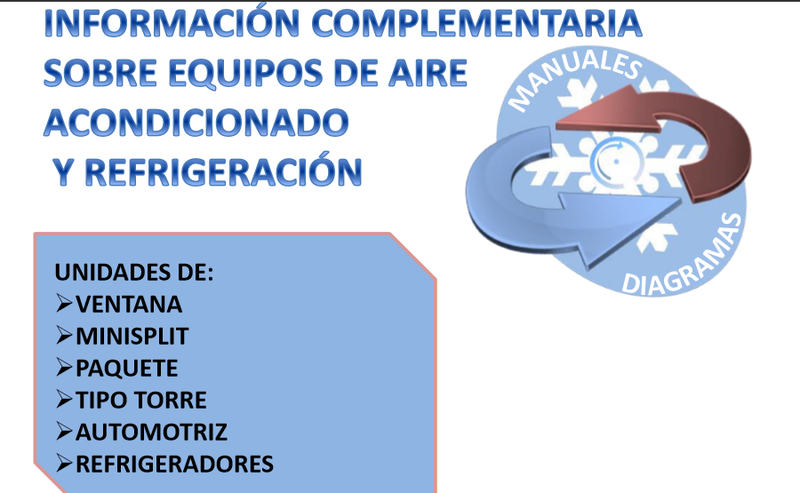 8.- FUENTE DE ALIMENTACIÓN CONMUTADA DE LA UNIDAD EXTERIOR. 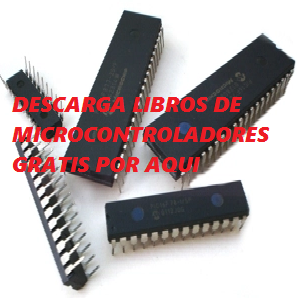 9.- CIRCUITO DE MANIOBRA DEL COMPRESOR. 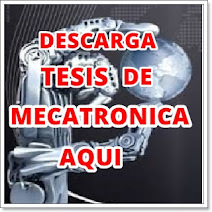 10.- MÓDULO INTELIGENTE DE TRANSISTORES DE POTENCIA. 11.- DETECCIÓN DE PICO DE INTENSIDAD Y DE CAIDA DE TENSIÓN. 12.- PROTECCIÓN CONTRA PICOS DE INTENSIDAD Y CAÍDAS DE TENSIÓN. 13.- COMUNICACIÓN ENTRE UNIDAD INTERIOR Y EXTERIOR. 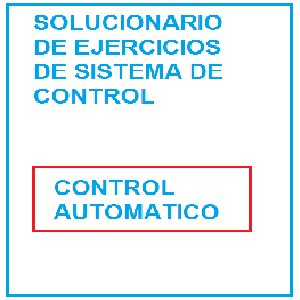 14.- CIRCUITO DE CONTROL DE RELÉS DE LA UNIDAD EXTERIOR. 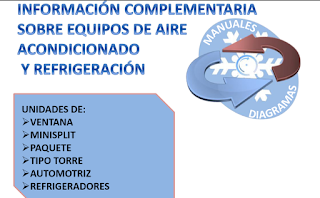 Nombre: Manual de aire acondicionado y de split. 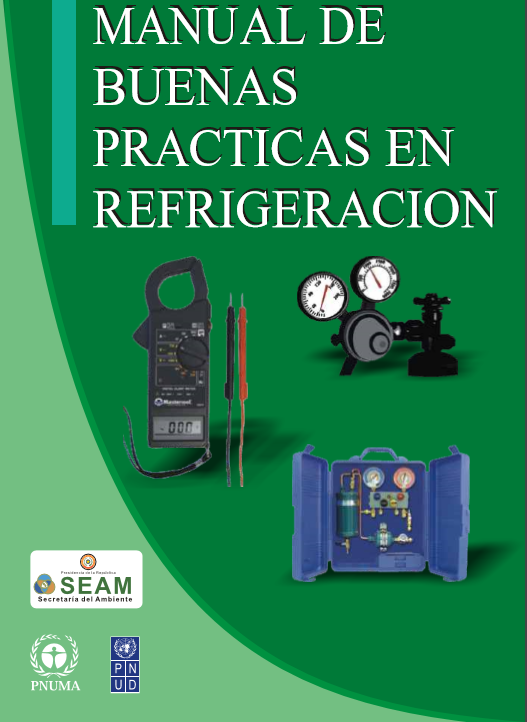 4.- BREVE HISTORIA DE LA REFRIGERACIÓN. 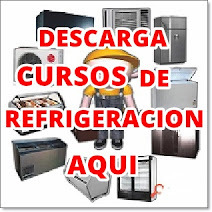 6.- RECUPERACIÓN Y RECICLADO DE REFRIGERANTES. Nombre: Reparación de tarjetas de aires acondicionado. 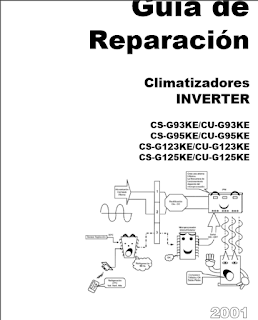 1.- CONCEPTOS BÁSICOS DE UN CIRCUITO ELÉCTRICOS. 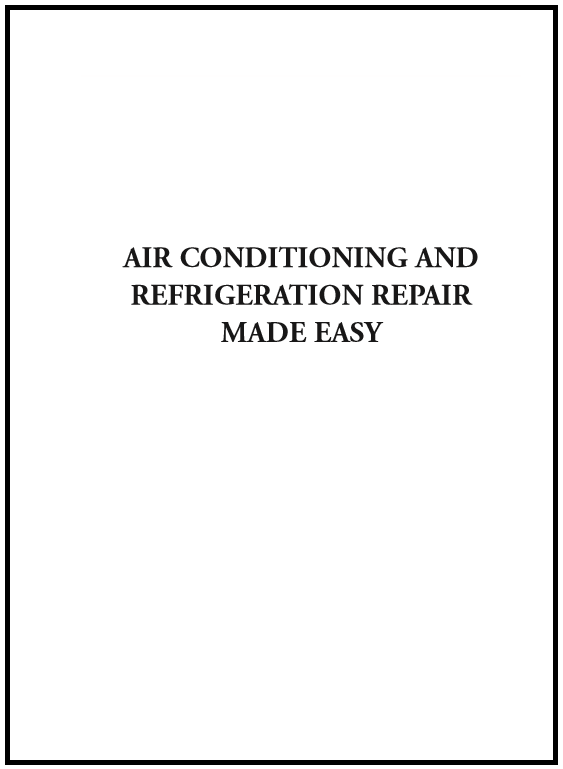 Nombre: AIR CONDITIONING AND REFRIGERATION REPAIR MADE EASY. 2. rules for personal safety. 3. good tools are half the job. 5. residential refrigerators and freezers. 6. the brazing and flaring methods of connecting tubing. 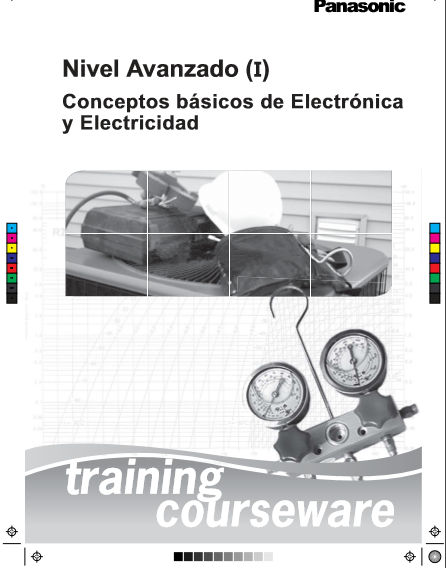 7. procedures for the evacuation and charging of commercial. 8. additional controls for commercial units and compresor service valves. 10. water coolers and fountains. 11. refrigerated display cases and walk-in coolers. 12. repair techniques in commercial and residential air-conditioning units. 14. troubleshooting refrigerant flow controls. 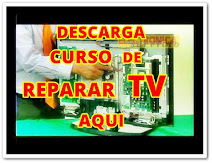 15. checking out the solid state tev..
Muy buen aporte , te agradezco amplia mente tu esfuerzo.